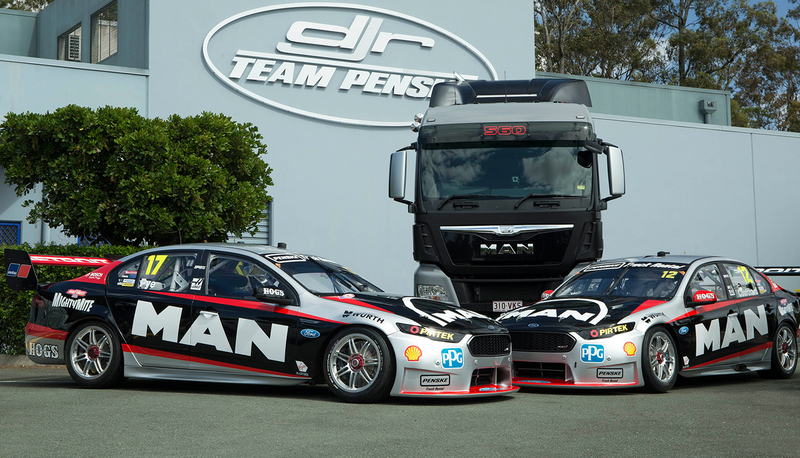 The MAN Truck and Bus brand makes a welcome return as naming rights sponsor of DJR Team Penske’s Ford Falcons for the next event at Sydney Motorsport Park. 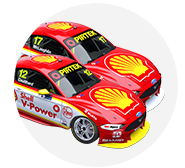 The brand was first seen on the #17 DJR Team Penske Ford last year at the same round and, coinciding with a new model release, MAN Truck and Bus will use the event as a prelude to the launch of the new D38 in early October. 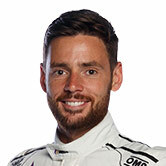 “The MAN Truck and Bus brand is once again the naming rights partner with DJR Team Penske at the Sydney Supercars Championship round,” Penske Transportation Group International President Randall Seymore said. “With the expansion to two cars in 2016, we have taken the opportunity to showcase the brand as we prepare to launch a new model in the Australian market. 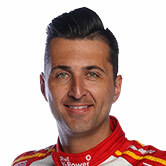 DJR Team Penske Managing Director Ryan Story is happy to welcome MAN back to the team. 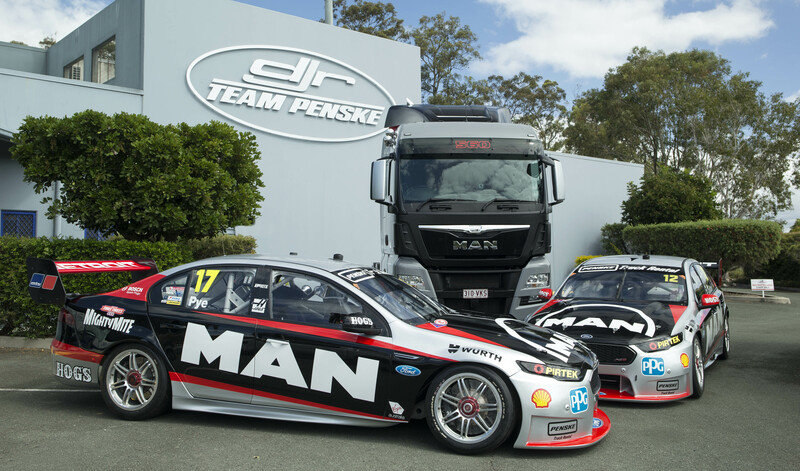 “We are pleased to once again feature the MAN Truck and Bus brand on both of our DJR Team Penske Fords at Sydney Motorsport Park,” Story said. The Red Rooster Sydney Motorsport Park SuperSprint runs this weekend and kicks off with free attendance on Friday.